Industry experts in Interior Design in the Healthcare and Housing Industry, covering all aspects of design and project management for budget-conscious and luxurious developments Nationwide. Specialists in Dementia Design and RNIB approved our Design team and Project Managers can deliver your turn key projects on time and on budget. 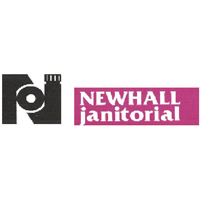 Newhall has an outstanding reputation for customer service as a distributor of cleaning products. 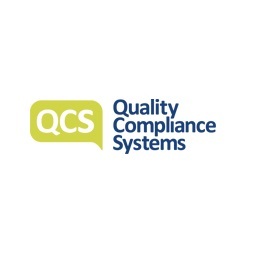 We are committed to the quality of our offering and work to provide solutions to create total value programmes, keeping costs down. 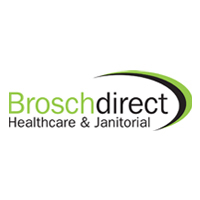 Technical support includes, engineering for cleaning equipment, auto-dosed laundry, dish wash and dilution control. Social Care Wales is the national organisation responsible for leading on the improvement of care and support in Wales. We are responsible for regulating and developing the social care workforce, as well the improvement of services. We also set the priorities for social care research and hold information for our partners and the general public.